Queensland Business Technologies provides you with the best cloud based services that provide fast reliable access to your data while maintaining security and reliability. By leveraging a range of technologies we can help get your business online, secure and responsive to the ever changing demands of your clients. We've put together a range of simple managed services that provide effective protection against the most common threats to your business. We use QBT for our Internet Security and Phone System. QBT have been easy to work with and offer great value for money service. We have come to rely upon QBT’s advice and we find them easy to work with. I recommend QBT to every business owner; their help and advice is second to none, as is their customer service and pricing. QBT has been looking after our computer systems for many years and has expanded the services he can provide us in recent times allowing us to bring other areas under the one banner. The biggest benefit for us other than QBT's knowledge of computer systems is their understanding of the urgency required when a system failure occurs that can shut down your entire business. One phone call is all it takes and most times we are back up and running after an outage through a software or hardware gliche in 5 minutes. Their willingness to take the lead and work with other suppliers like NBN or phone companies to ensure our IT package is working at optimum is also a big advantage. The latest SPAM filter installation has saved us hours of time and wasted download as they do not even get to our systems. The ease of which it can be managed is certainly a plus for our business, you see the entire list and can select the ones you want do get through. I would recommend anyone that does not have a current IT management company and is trying to do it themselves to give QBT a call and save the time to work on their own core business as it is definitely worth it. We have used Queensland Business Technologies for several years, and have found the service to be responsive and excellent value. They maintain and improved our IT systems, and where necessary install new systems. Over the years, we have had continuous operation of our system with no major disruptions due to the ongoing pro-active maintenance work that QBT handles either during and outside business hours. QBT has been vigilant on our behalf, and provide quality and relevant advice. We find that we can depend on QBT to respond promptly if we phone with any queries and/or many times they have been able to assist us by remote access, which saves time and money. We believe that QBT's charges are more than fair, and we have always appreciated that they go that “extra mile” for us. "We have been utilising Queensland Business Technologies expertise for the past few years to develop and maintain our IT Strategy and keep technology aligned with our business. Their knowledge and experience has helped us save money, improve communication and streamline our operation which has allowed us to better service our client base." "QBT worked well with our firm in providing tailored solutions to our business in a variety of IT scenarios. They assisted in developing IT strategies for our business as well as identifying and rectifying potential problem areas. I can highly recommend QBT in any IT or project management areas." "We engaged the services of Queensland Business technologies 5 years ago. We have 40+ staff with offices throughout Australia and Indonesia and our requirements are for onsite and remote support. QBT has provided support to our staff from basic configurations to virus protection, software updates and troubleshooting. QBT have always been responsive and haveresolved all of our requests. We have found the service desk to be very helpful in logging and assessing our support needs. QBT have also provided onsite support providing server upgrades, PC and Network configuration and have also acted as atrusted advisor when determining our overall IT strategy for the business. In addition to the support services, QBT have also procured equipment for our business including servers, laptops and PC’s and we have always received a very competitive price for these services. Overall engaging with QBT has afforded us the ability to not have to hire a full time IT staff knowing that all of our requirements are in good hands, managed proactively and cost effectively." 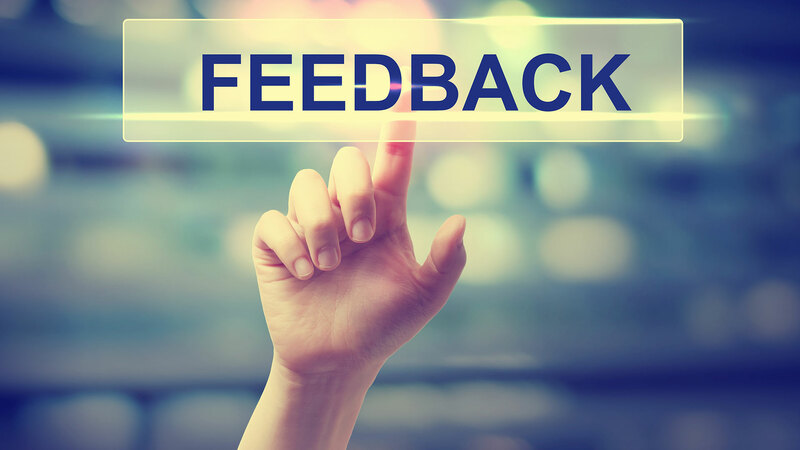 "I’d not hesitate to recommend QBT to any business wishing to engage their services." With our network support and IT management services, we make technology a powerful tool used to its fullest by boosting businesses' productivity, profitability and operations for companies throughout Australia. Technology can work in either two ways: it can make a huge contribution to your organisation's success, efficiency and profitability or it can exhaust your resources and be a big hassle. Companies across Queensland from Brisbane to Townsville and also Indonesia, depend on our expertise in the installation and technology support that runs their business. By leveraging a range of technologies we can help get your business online, secure and responsive to the ever changing demands of your clients. Let us do the hard work for you. Transform your business with a range of cloud services that offer everything from File Sharing and Data Sync, to Antivirus and Malware protection, Remote Access to your Server Data and Cloud hosted e-mail that can be accessed on any device. © 2018 Queensland Business Techologies PTY LTD. All Rights Reserved.